Manila, the capital of the American Filipino territory, is officially under control of the Imperial Japanese military. The Japanese attack on the Philippines began only hours after the bombing of Pearl Harbor, with aerial bombing followed by an invasion force. Much of the initial onslaught focused on Manila, and the capital has been reduced to little more than rubble, with few areas remaining habitable. This act of aggression suggests that Japan will show little heed for humanitarian concerns in their advance through Asia. Manila was declared an open city by General Douglas MacArthur, head of the U.S. Army in the Far East, meaning that it was largely undefended by American forces. In the wake of these attacks, coupled with the tragic events that unfolded at Pearl Harbor, American politicians have declared that a counter-strike is necessary. “The Japanese have placed themselves in a position where ultimately they will reap what they have sown,” said Senator Warren Austin of Vermont. “We are going to move as rapidly as feasible to protect those people over there and in due time the Japanese will get what is coming to them.” Other American leaders, no matter what their political party or affiliation, are coming together for a single cause: to repel the Japanese forces back to their islands, to reclaim the land in the Pacific that has been taken from the United States, and to restore peace in Asia. 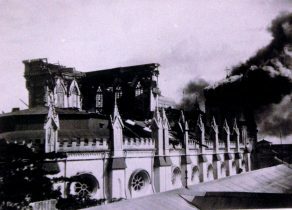 Santo Domingo Church in Manila, in flames following a Japanese bombing on December 27, 1941. From Flickr/National Museum of the U.S. Navy. But it is not only the United States that worries about this Japanese expansion; the Chinese have been fighting since 1937. 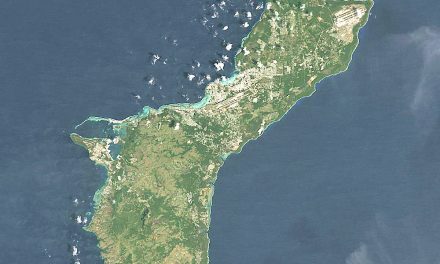 Already, many of the most economically valuable areas of China are under Japanese control, making it not only difficult for the Chinese to defend themselves against an opponent that grows stronger every day, but also taking away their ability to bring in more resources to fight against them. If the United States does not send reinforcements soon, the entirety of the Philippines will soon fall to Japan. 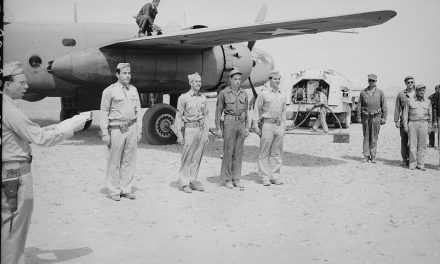 Many American troops stationed south of Manila are in dire need of supplies and reinforcements, none of which can be sent due to the Japanese controlling the waters surrounding the Philippines in the Pacific. It is feared that the risk would be too high in bringing reinforcements to the Philippines, due to the large possibility of their boats being sunk before reaching their destination. 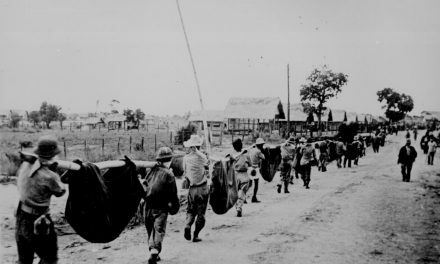 The Laguna Province of the Philippines, located near Manila, has already been abandoned by U.S. troops as they retreat south. This location was home to many tourist organizations and resorts. 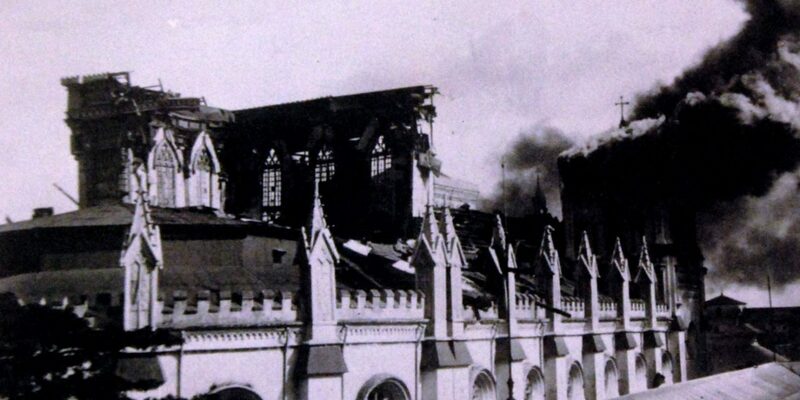 Reports that the troops are abandoning Manila as well are unconfirmed, but believed to be true. Bombers flying over the north of the Philippines are coming in more frequently, with some reporting as many as 60 planes flying over and carrying out bombing runs on Manila and surrounding areas. Other reports coming in from Manila have stated that the white population is being mistreated by the Japanese. Whites are forced to stay in their homes, running the risk of being shot or attacked if they are seen on the street. While some may expect this kind of brutality toward the American population by the Japanese Army, there have been reports of similarly violent treatment toward Spaniards and even Germans, citizens of Japan’s great ally. The slogan “Asia for Asians” has reportedly been circulating among Japanese troops as a rallying cry against both the United States and Europe maintaining colonies in Asia. 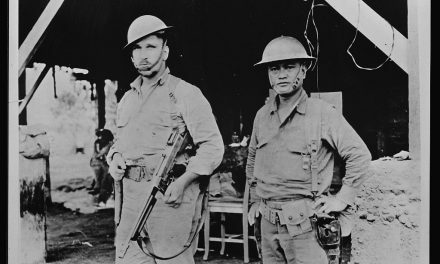 Without additional support for the U.S. and Filipino troops, the Japanese will soon take the entirety of the Philippines. As for the soldiers stranded on the islands, Americans can only hope for their well-being and pray that they will eventually arrive home safely. “Japs Will Pay for Manila Raid, Leaders Here Say: U.S. Promises Manila Retaliation.” The Washington Post, 28 Dec. 1941. “Japs Oppress Manila’s White Population.” The Washington Post, 5 Jan. 1942. “Fires in Manila, Tokyo Says.” The New York Times, 4 Jan. 1942. “Line South of Manila.” The New York Times, 31 Dec. 1941.